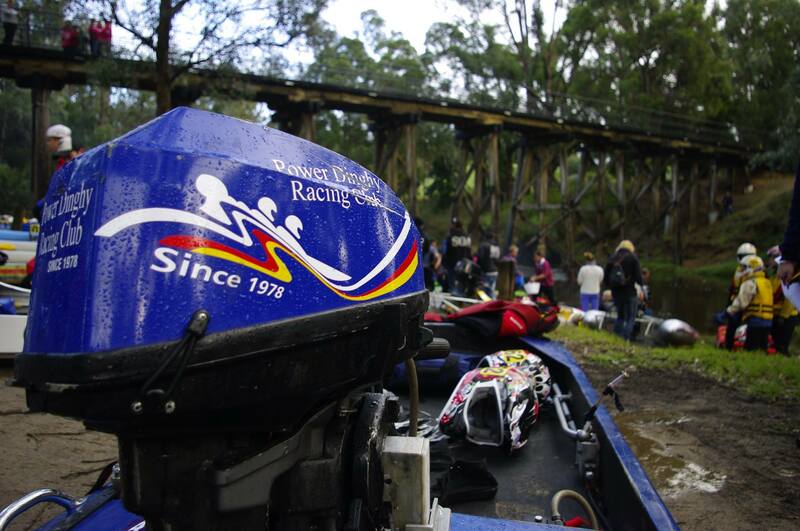 The Avon Descent is our premier race of the year, held annually over the first weekend of August. 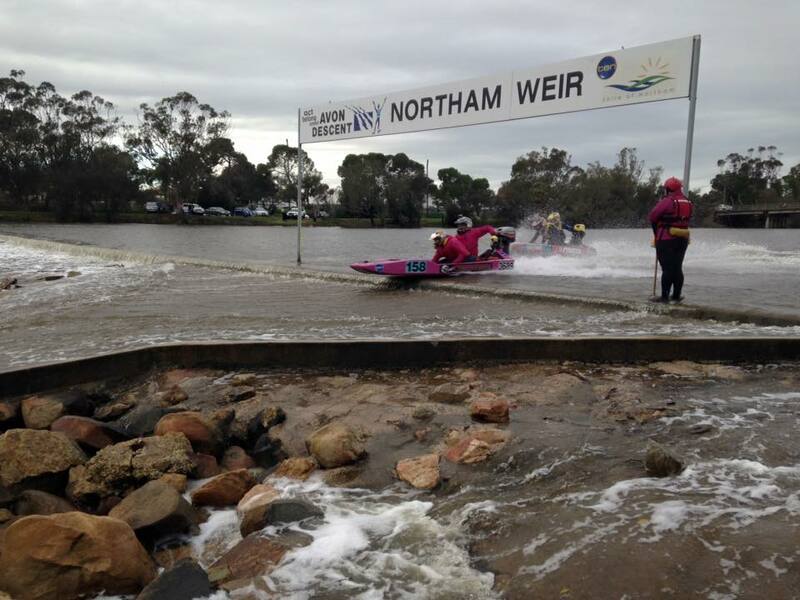 57 kilometre stretch beginning at the Town of Northam, 100 kilometres east of Perth. 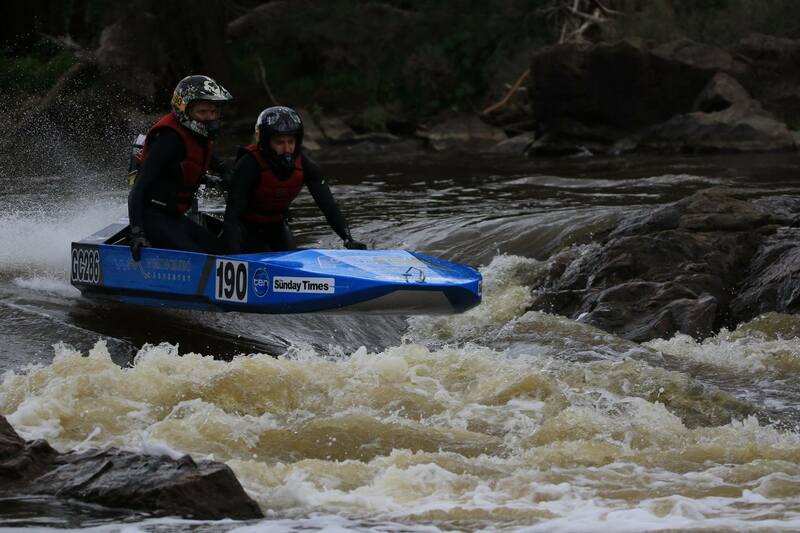 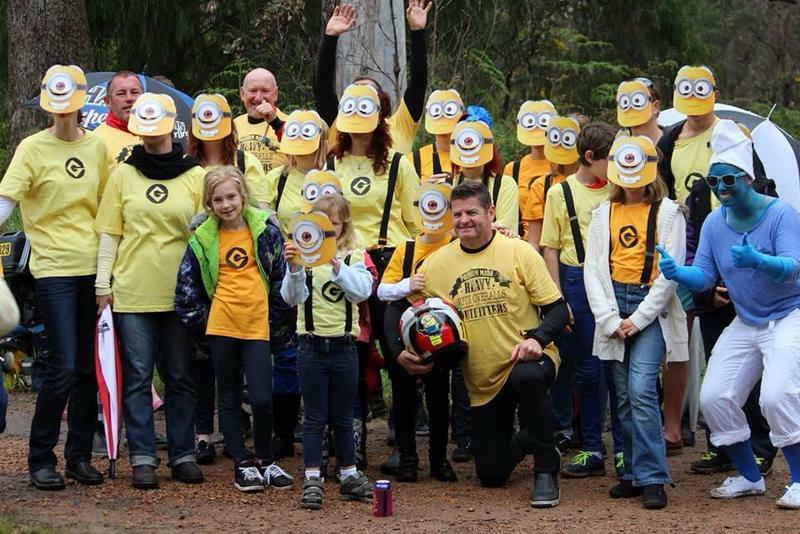 The course proceeds downriver through the town of Toodyay into the upper reaches of the Darling Range escarpment. 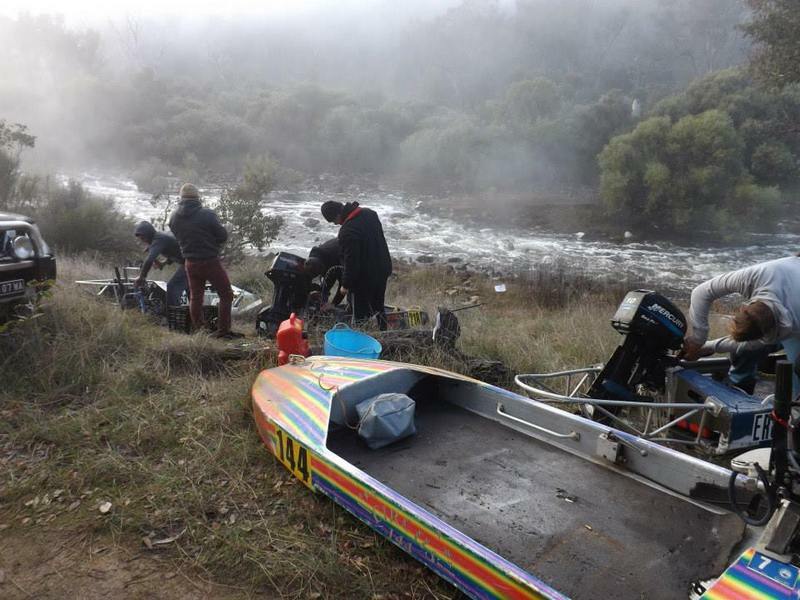 The half-way point and overnight stop is the Boral Campsite located at Cobbler Pool 20 kilometres west of Toodyay. 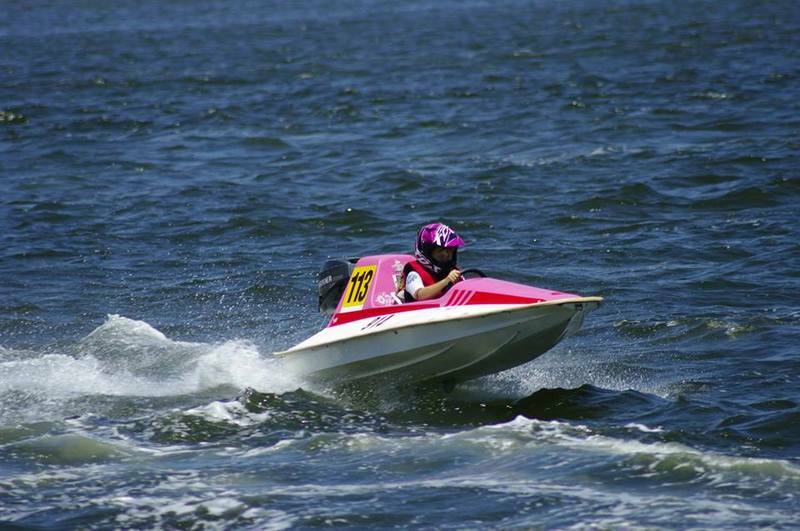 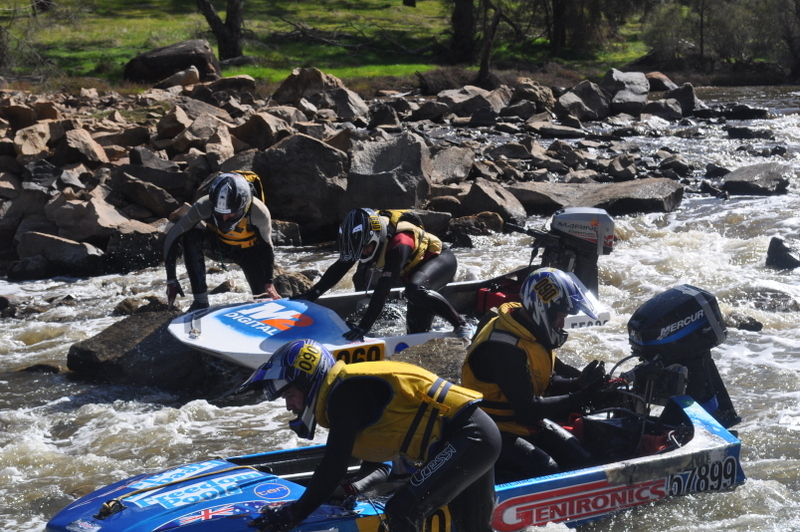 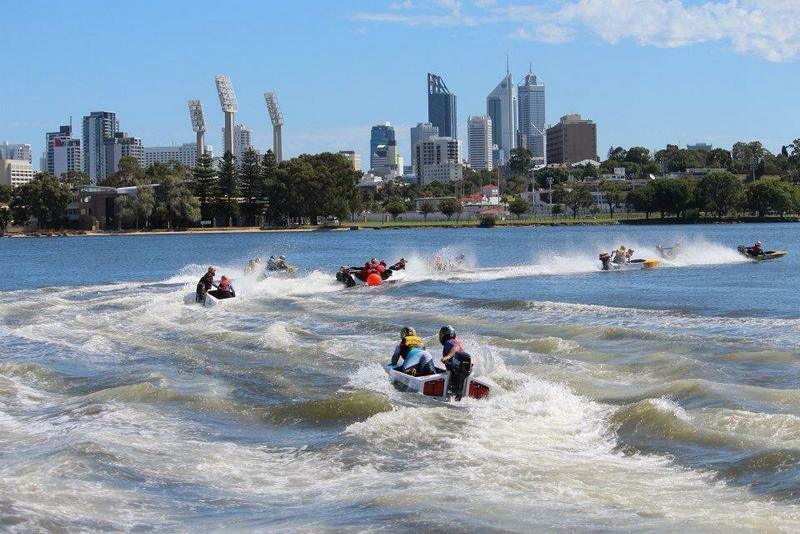 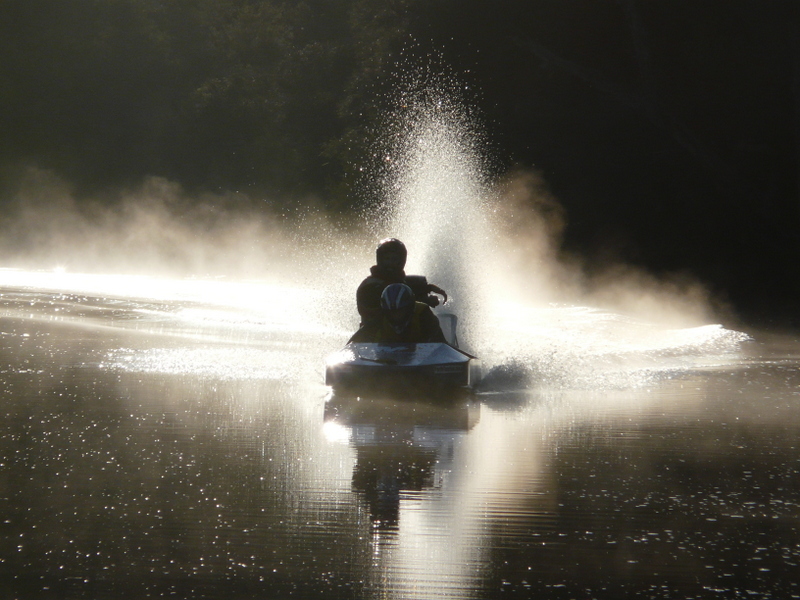 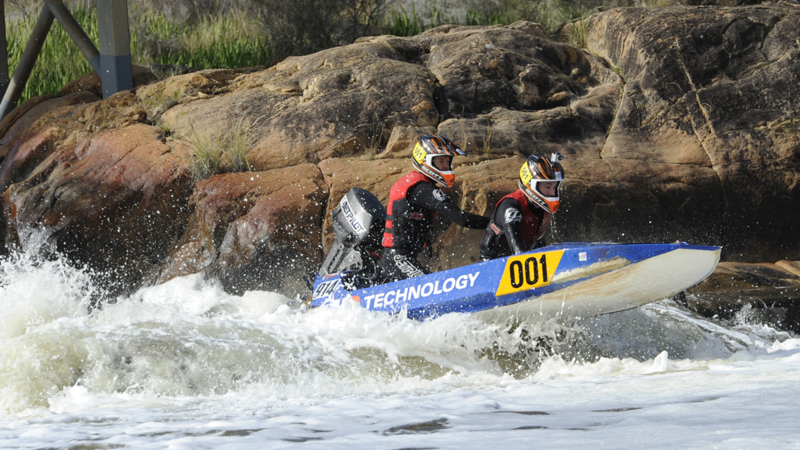 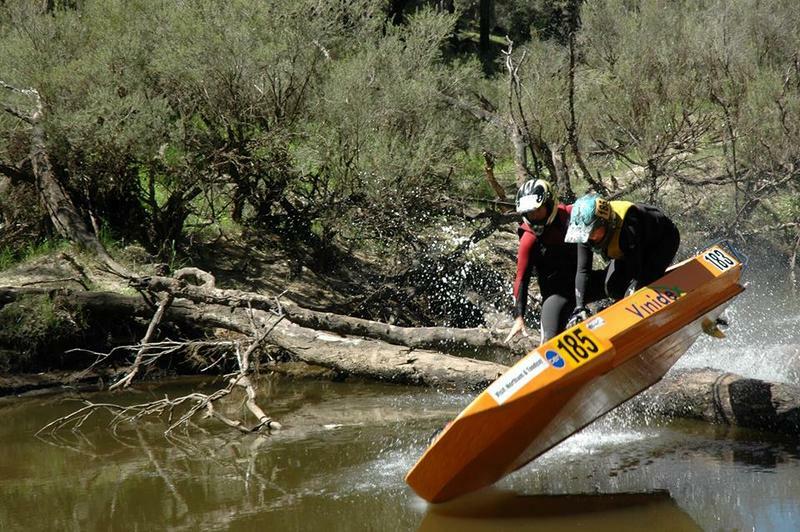 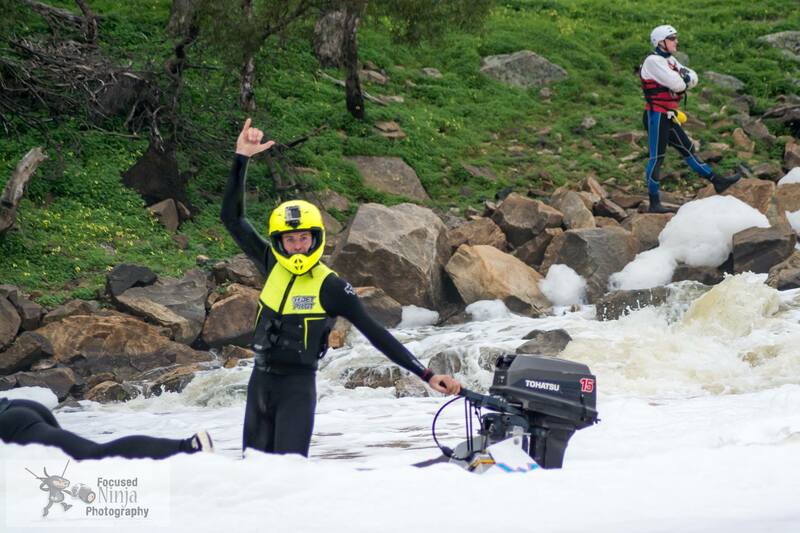 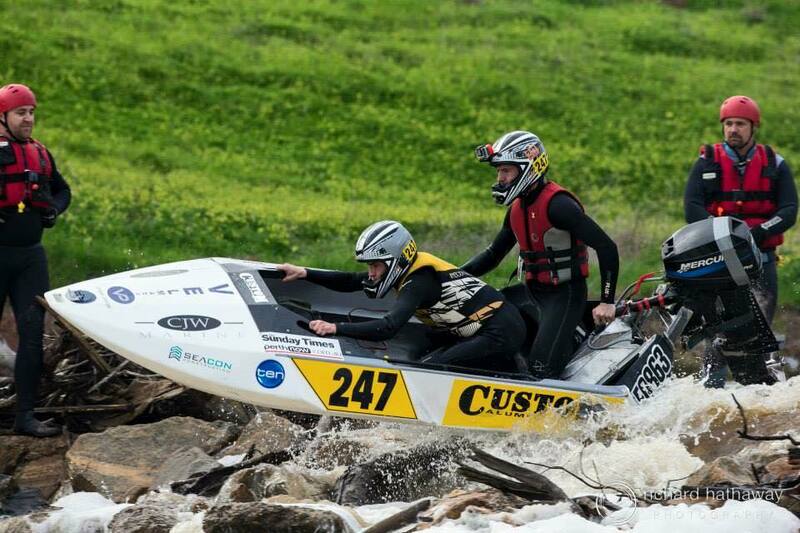 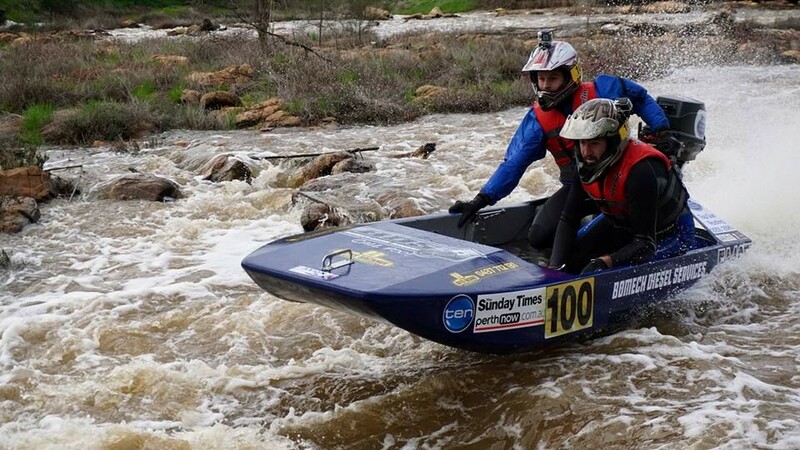 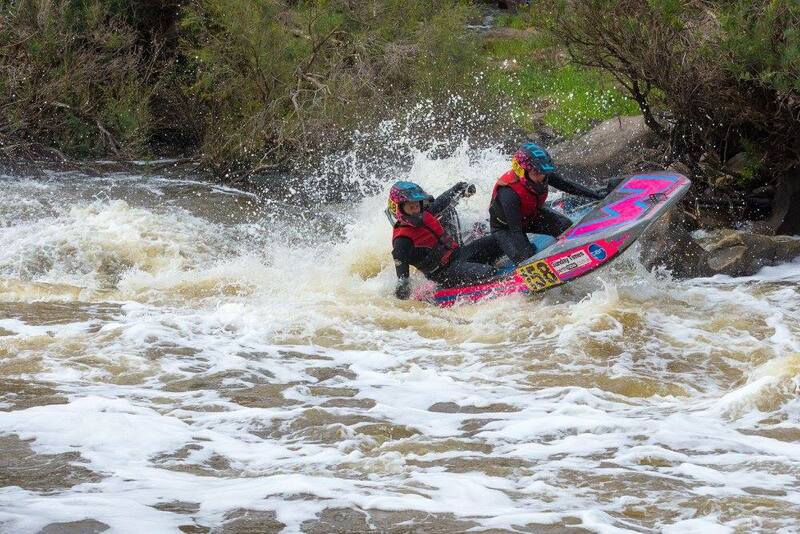 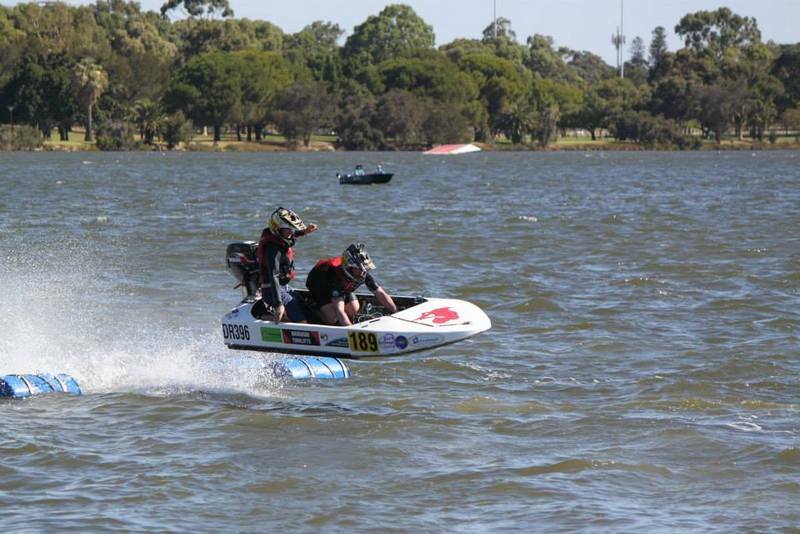 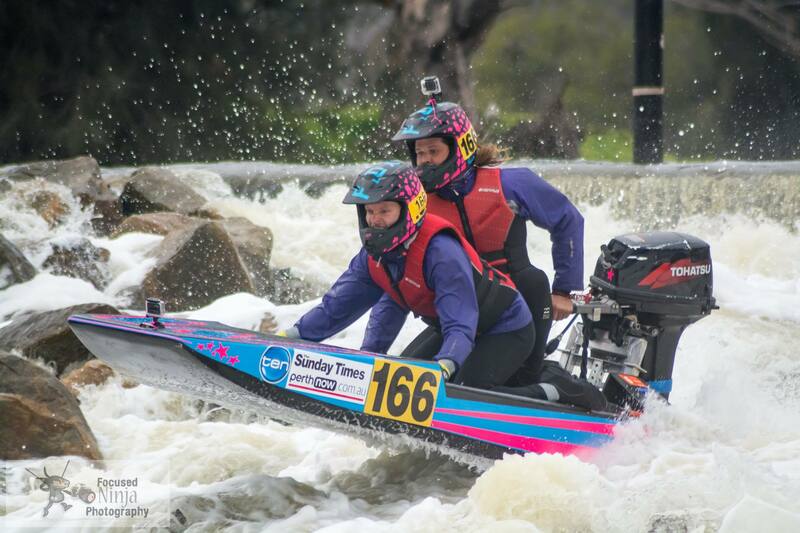 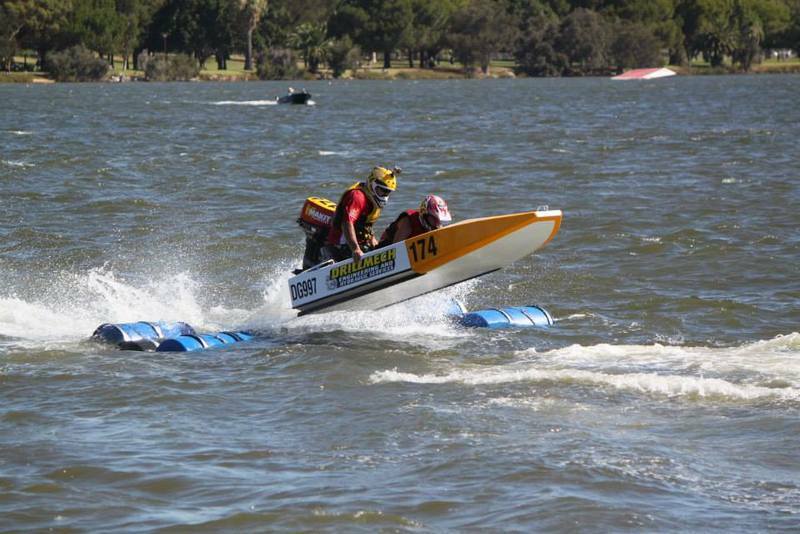 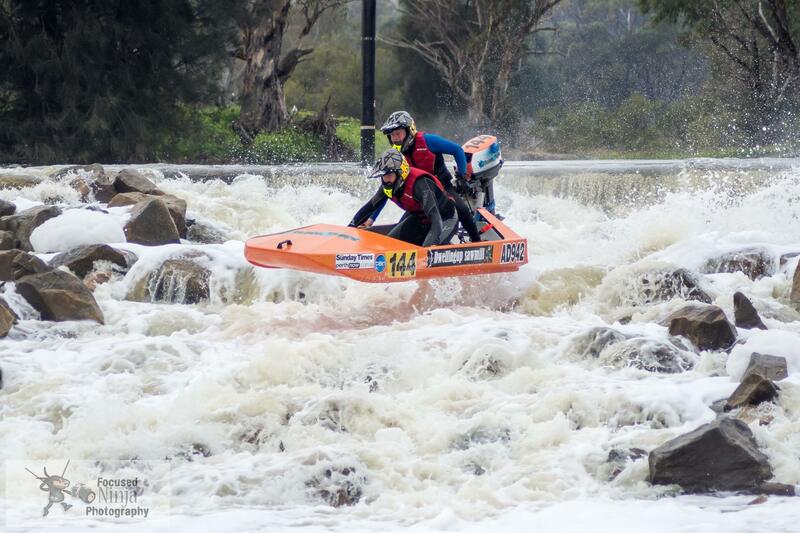 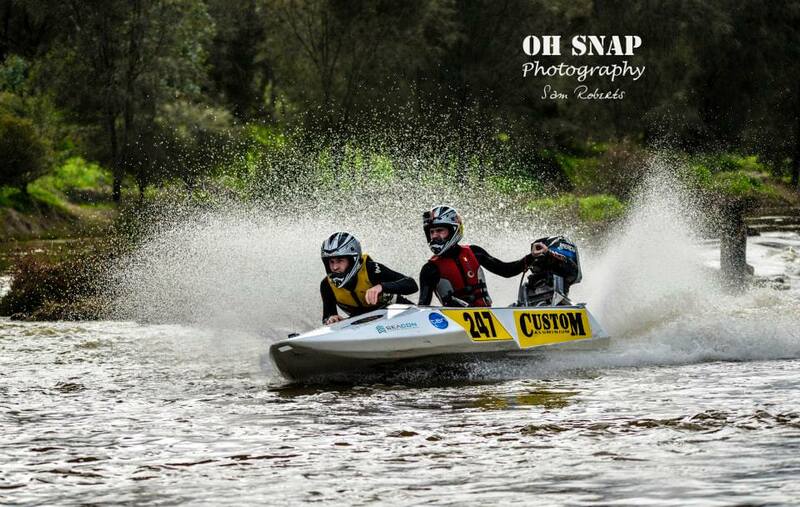 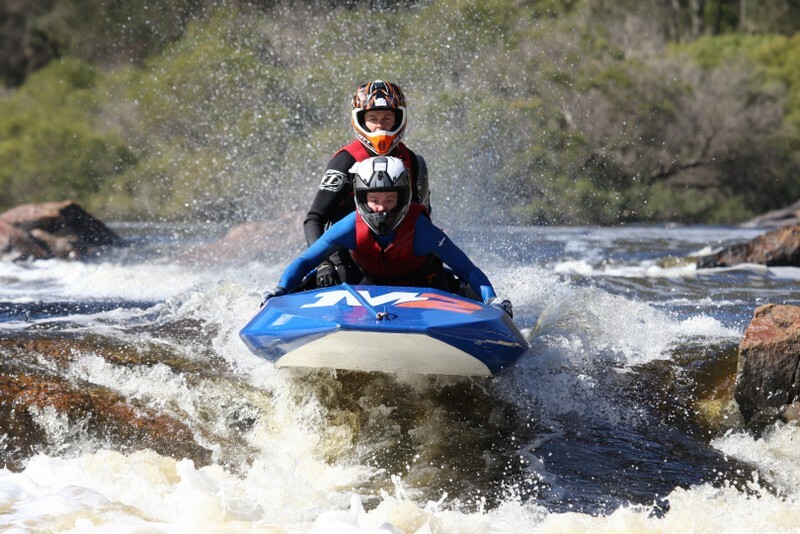 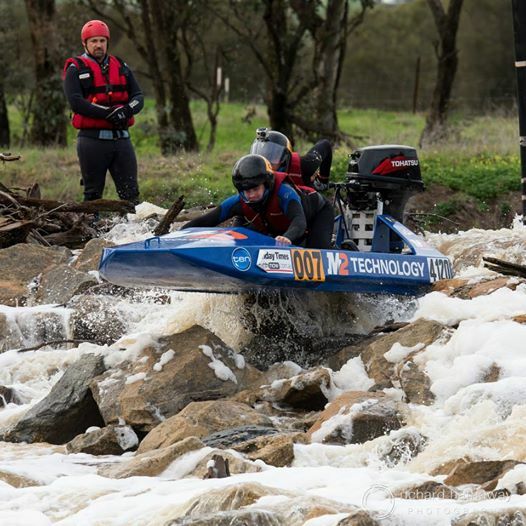 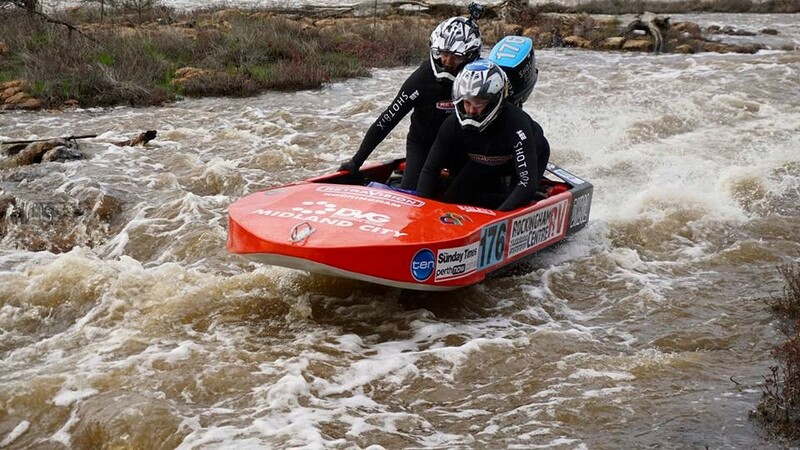 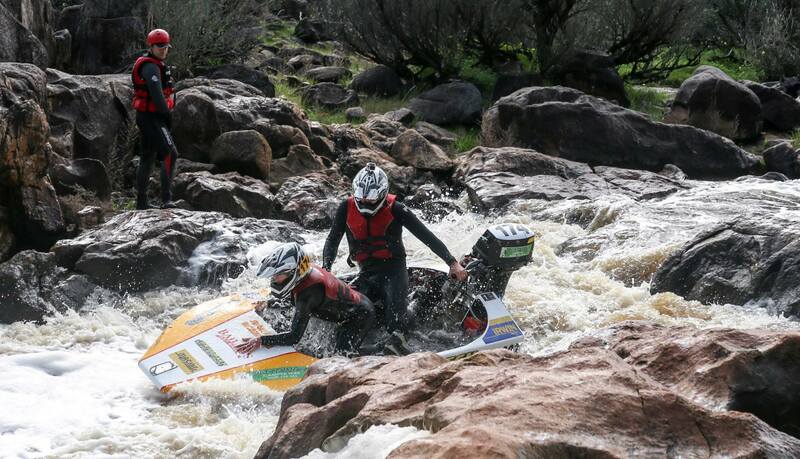 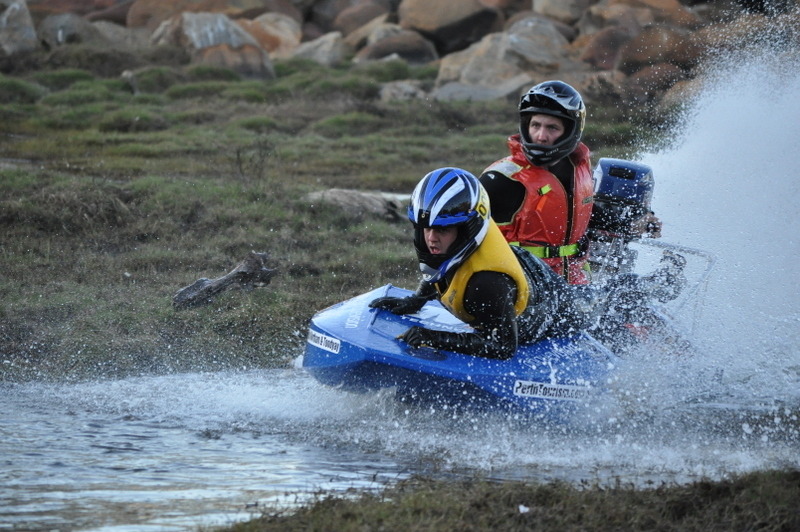 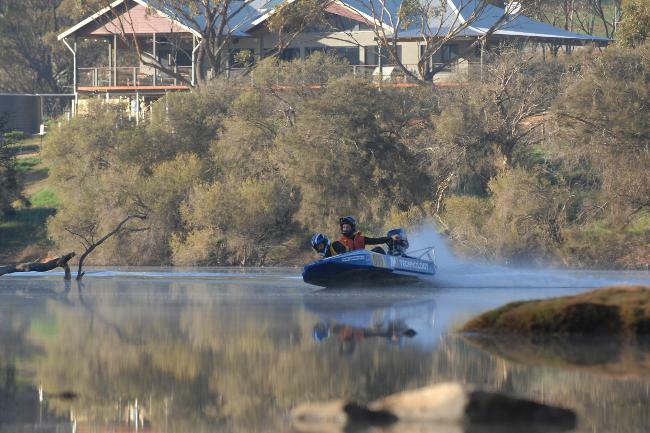 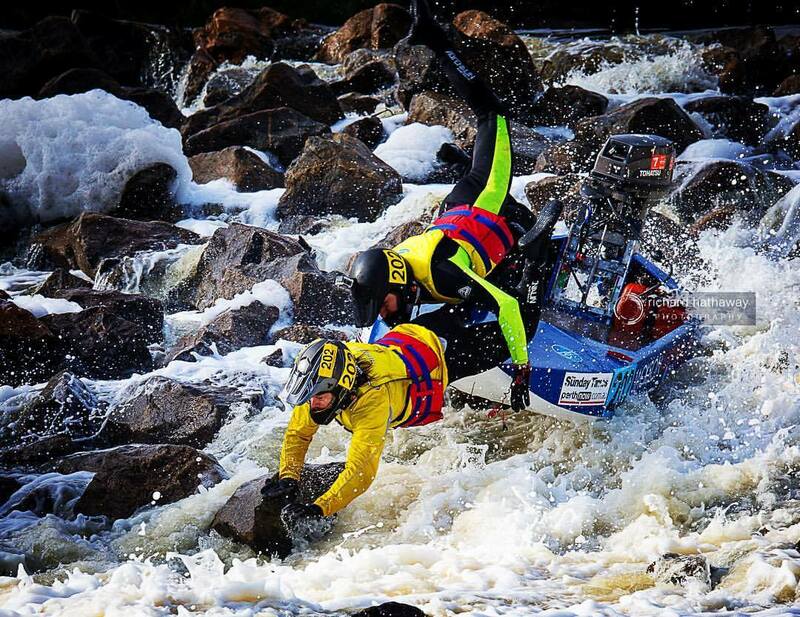 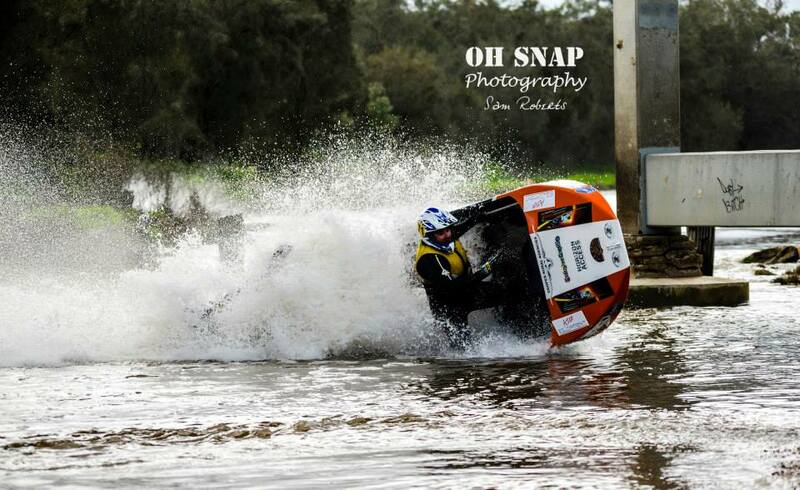 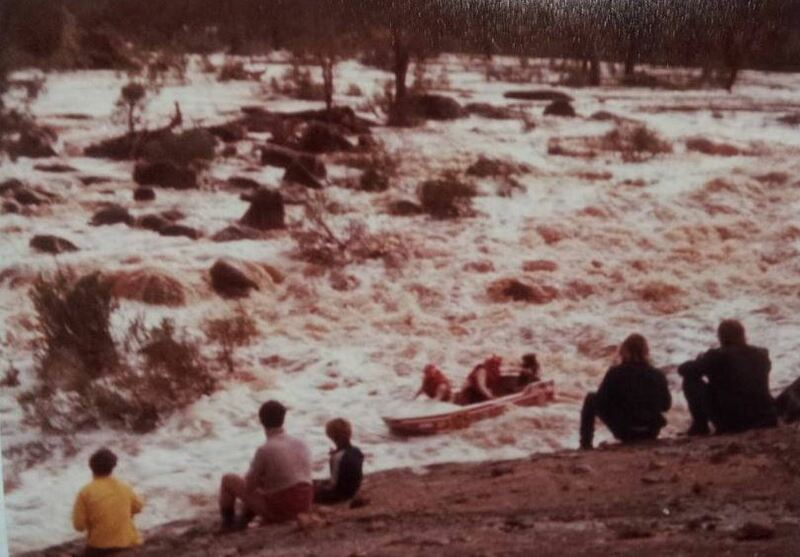 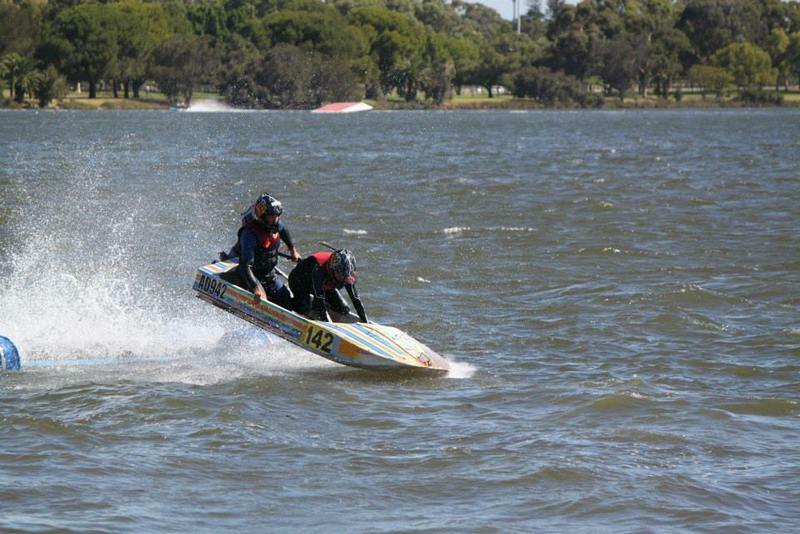 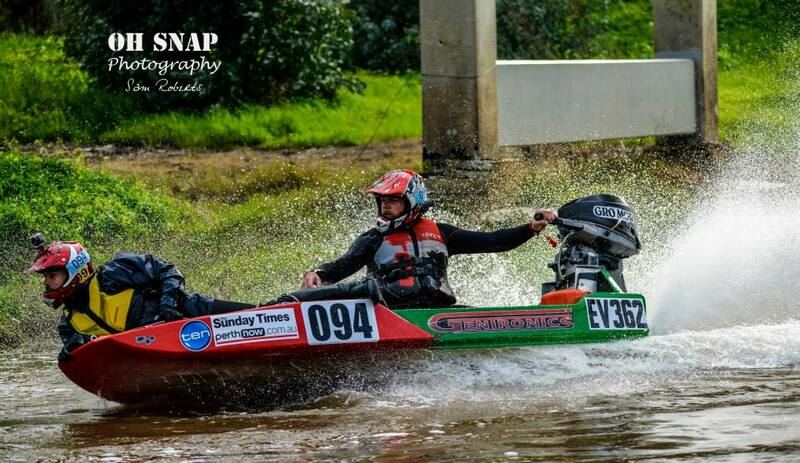 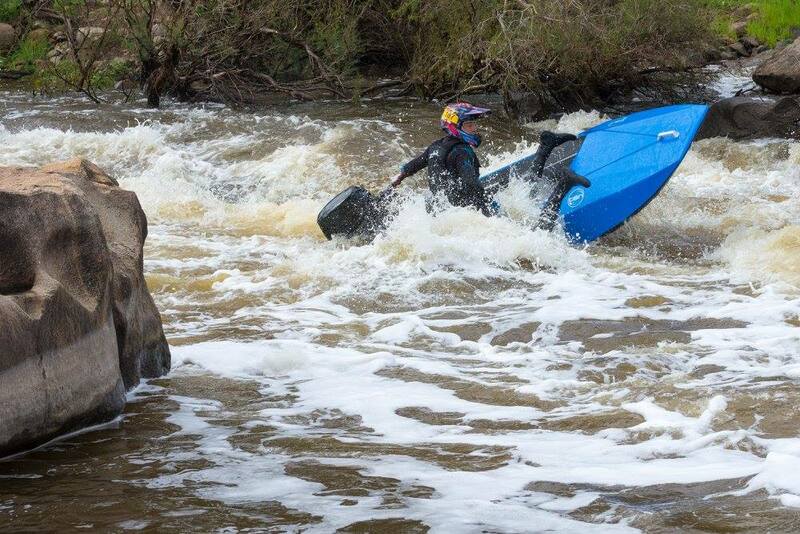 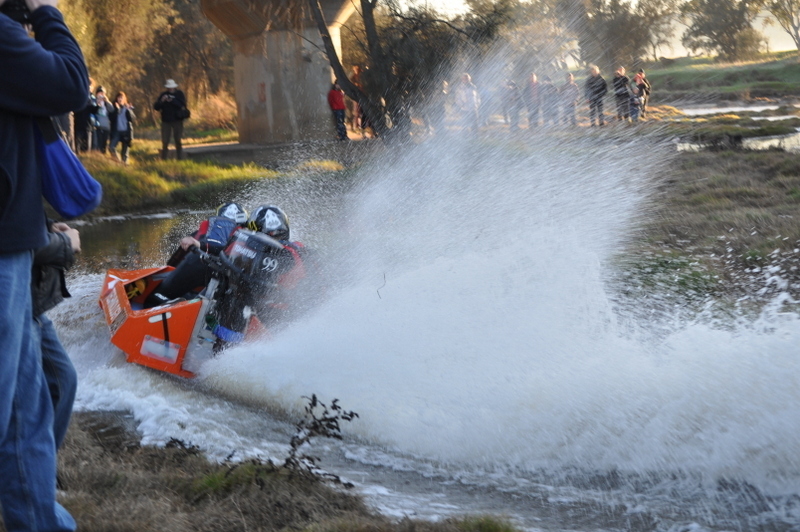 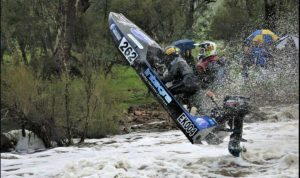 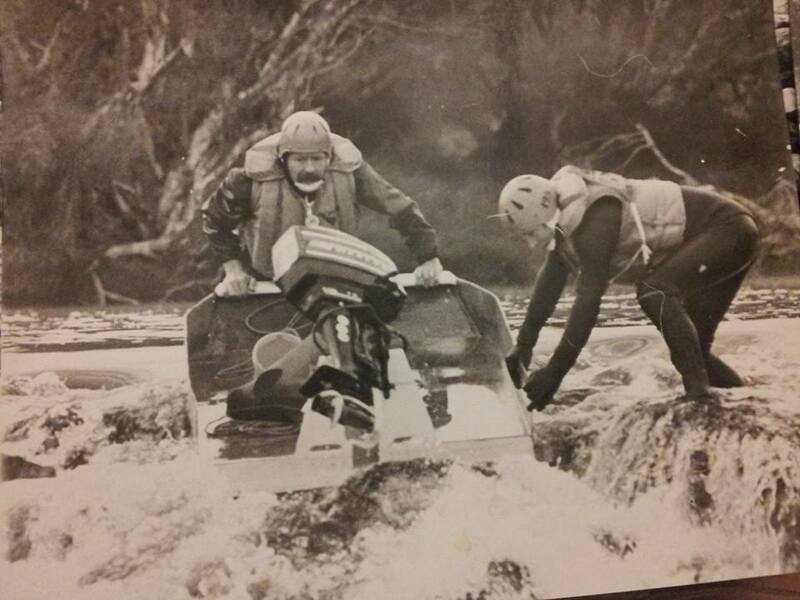 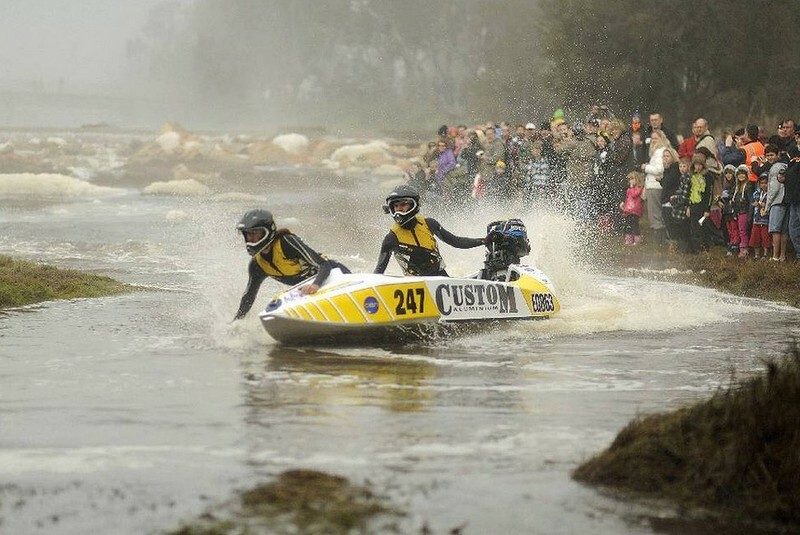 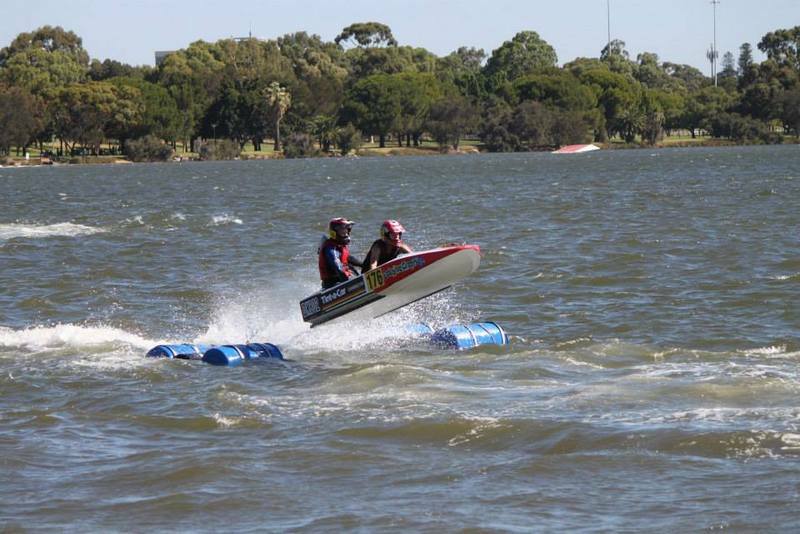 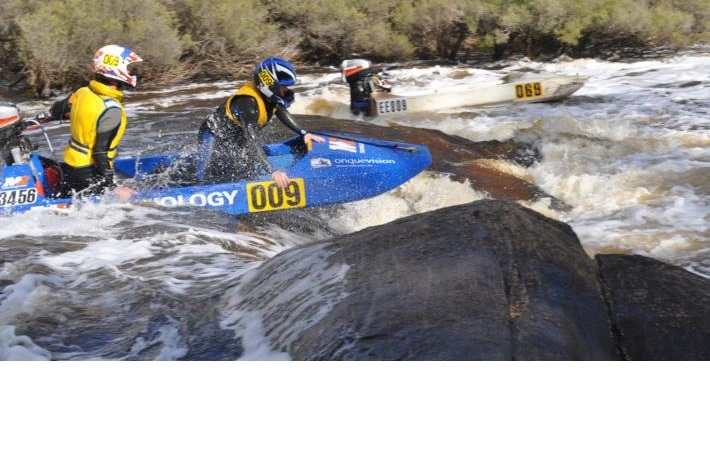 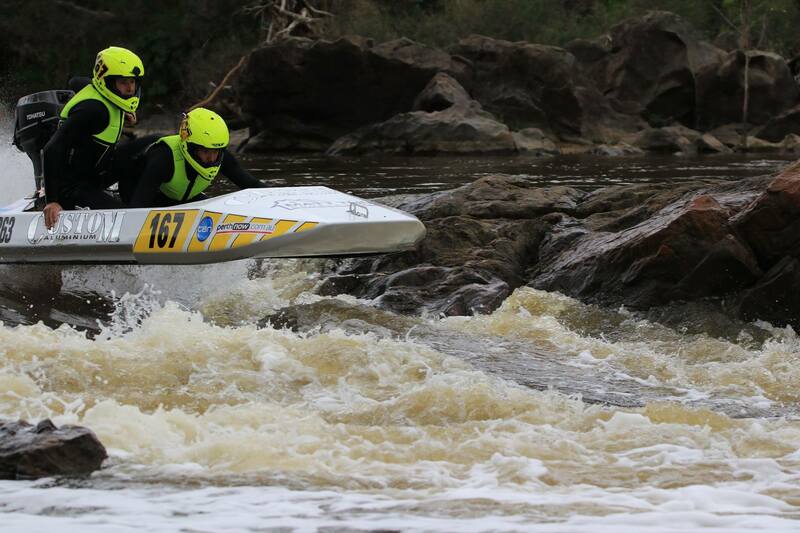 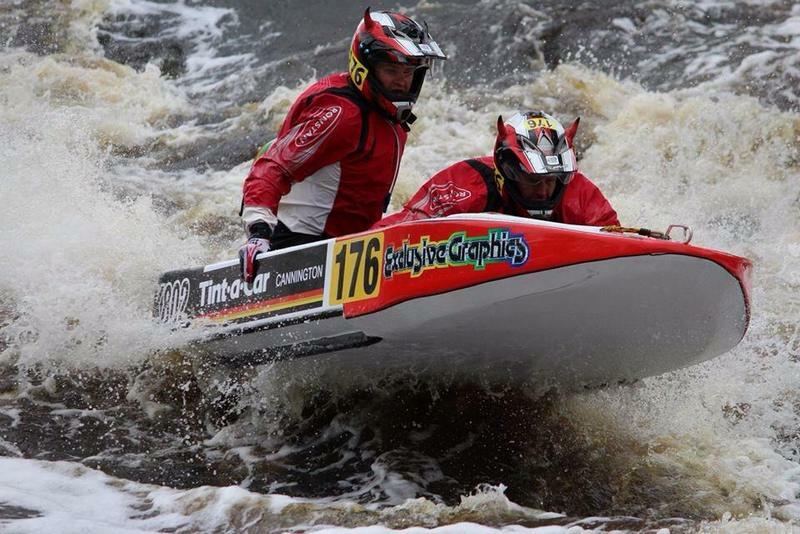 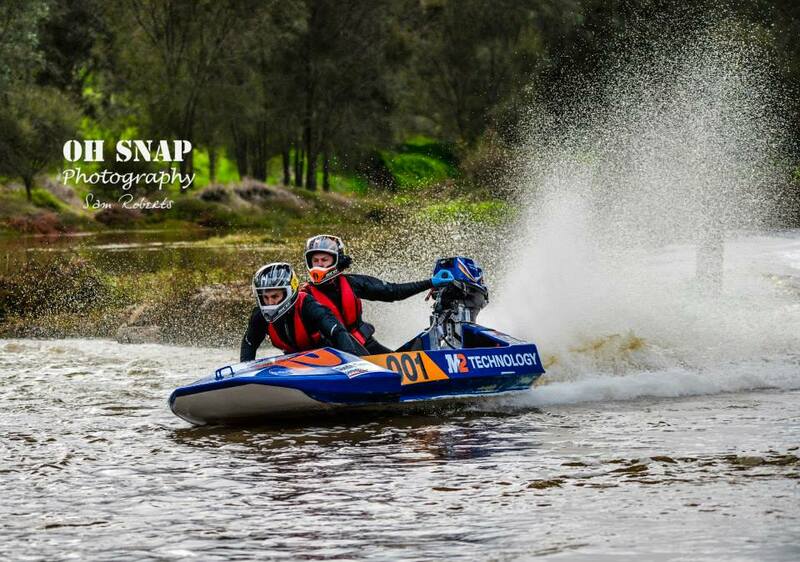 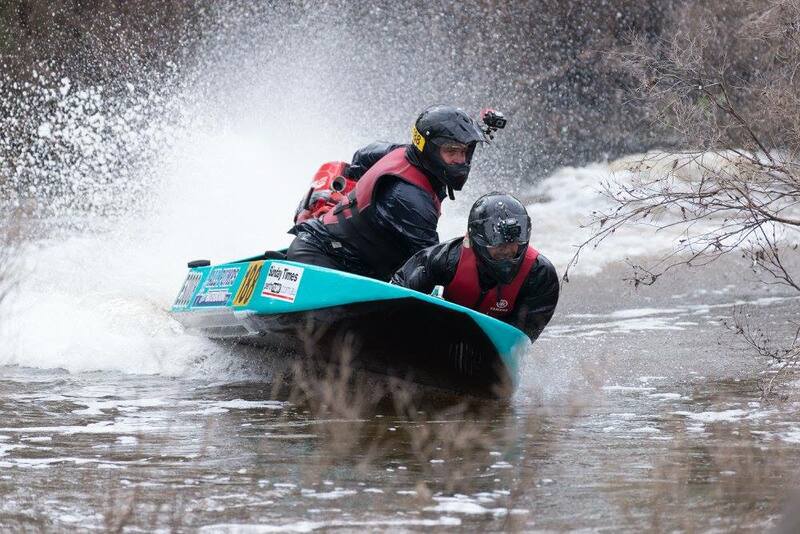 76 kilometers long and sees competitors tackle the valley containing the major white water obstacles and challenges of the event including Supershoot, Emu Falls, Championship Rapids and Bells Rapids. 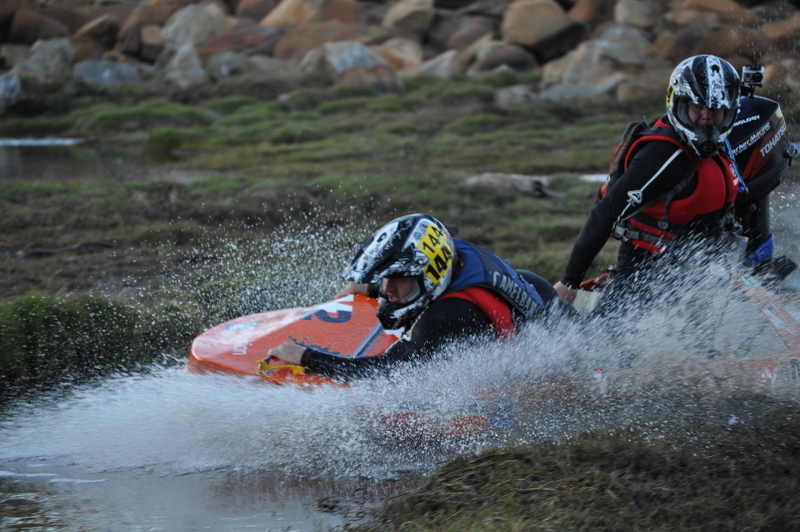 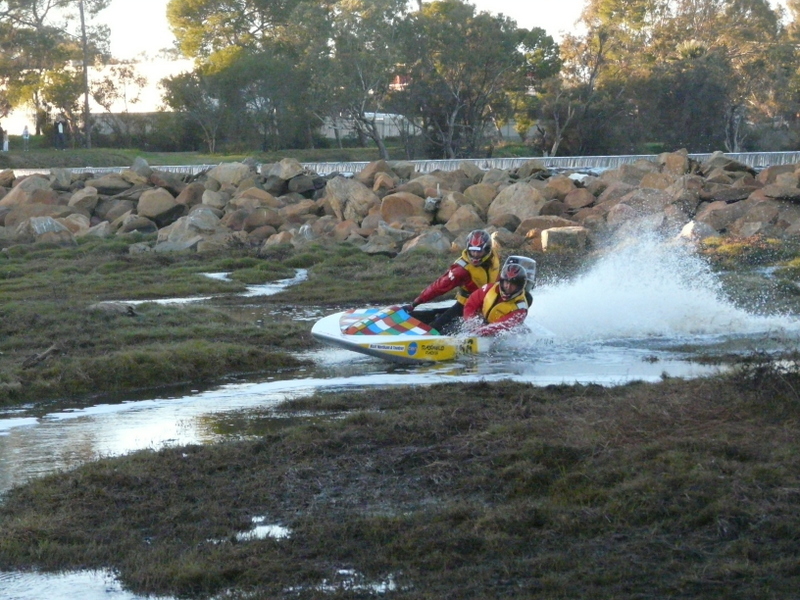 The rush of the valley leaves competitors with the marathon 30 kilometer, flat water stretch to Bayswater. 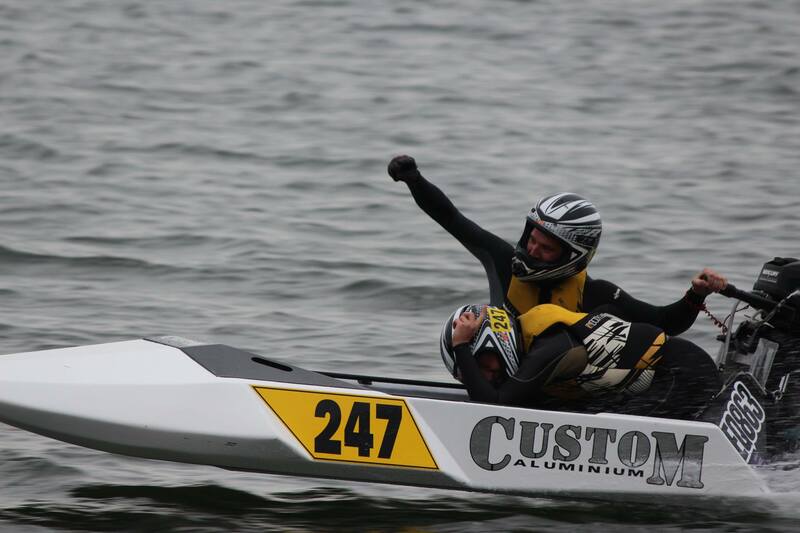 While the victorious burst their way over the Finish Line the achievers are happy just to finish.